Long, wide and built to glide, the 11’4″ NRS Baron 4 Inflatable Stand Up Paddle Board (SUP) is the board of choice for paddlers seeking smooth cruising on rivers, lakes and bays. With 247 liters of air volume, the 4-inch-thick Baron 4 provides optimal performance and stability for paddlers. 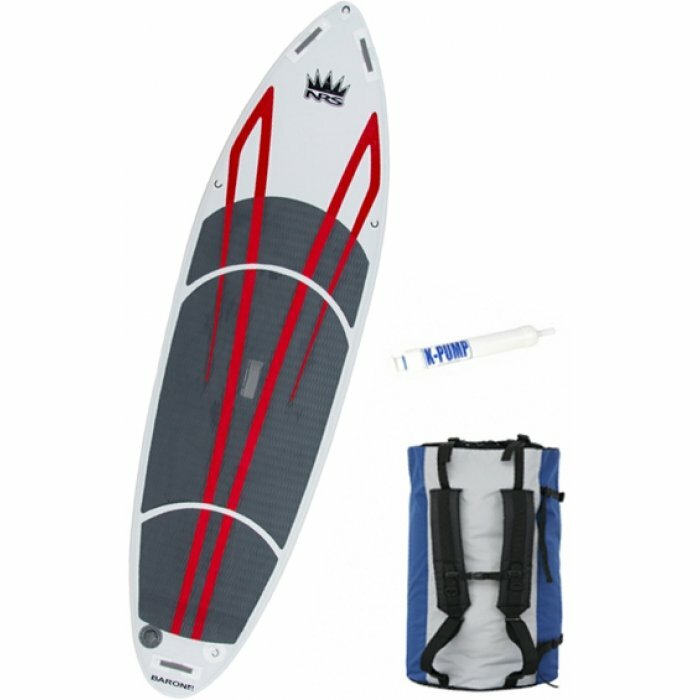 Paddle Board Rental comes with paddle, board, backpack, pump, leash and attachable fins. Paddle boards are hard to come by and reservations are highly recommended. Reservations are only done for multiple day rentals. One day rentals are all on a first come, first serve basis. Give us a call and we will answer any of your questions!